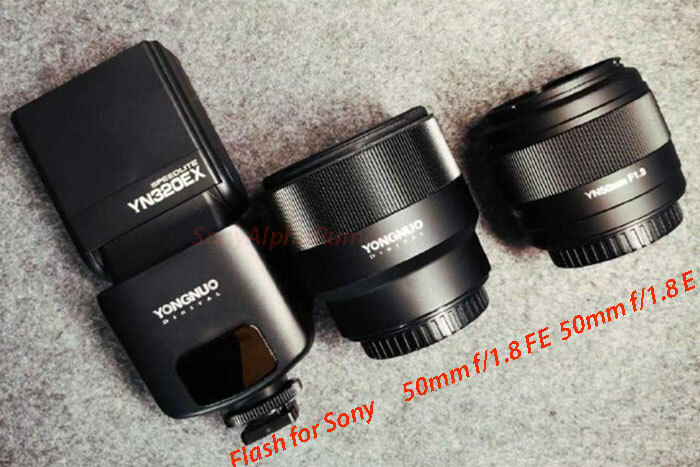 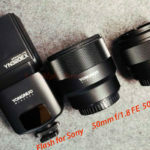 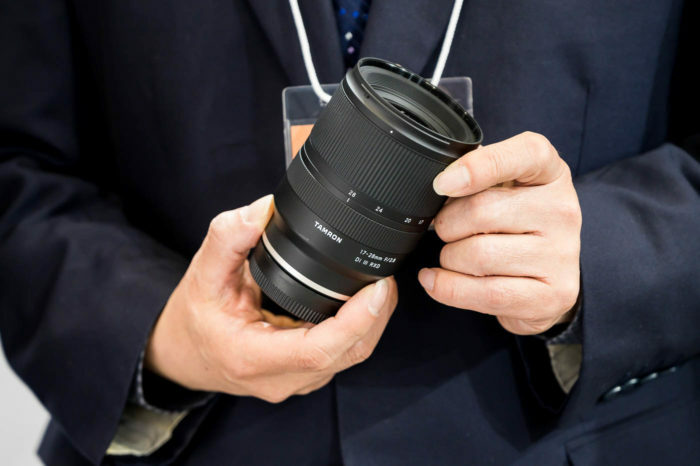 3) APS-C lenses: Sony plans to make small size lenses too. 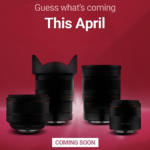 And they also plan to make new APS-C lenses. 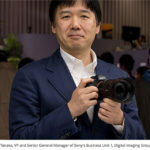 4) APS-C cameras: “The APS-C market is very important for us, so we will create new models in the APS-C market, but we need to ask customers what kind of models they want.” And interesting: “APS-C cameras for professional use must exist.“. 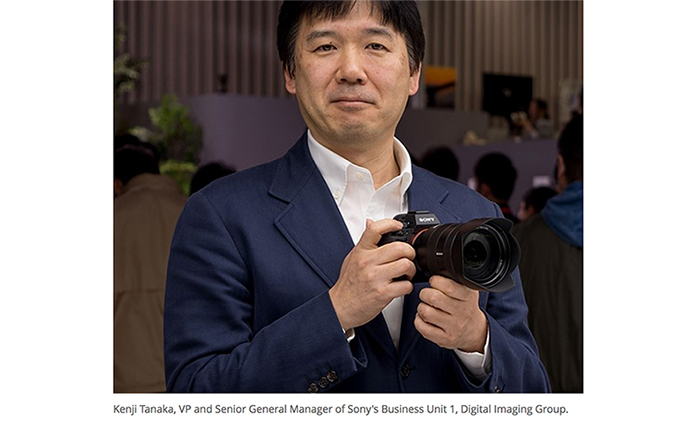 5) Weathersealing: Sony is working to improve it. 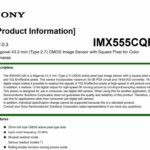 Sony confirmed our rumors about a professional APS-C camera are spot on! 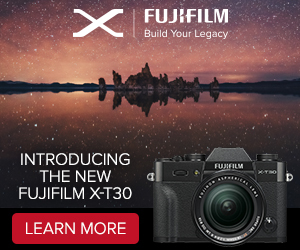 The new artificial features like “Animal Eye-AF” are going to be implemented on current cameras too.